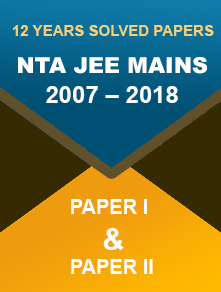 The mock test paper of Graduate Aptitude Test in Engineering Exam or GATE Exam 2018 has been released by the IIT Guwahati. This mock test will help the aspirants to prepare well and have a clear idea about the exam pattern and division of marks. They can have a similar atmosphere of the final test while taking the test. The total marks of the examination are 100 and the duration of the test is 180 minutes. There will be virtual calculator facility along with the timer on the mock test. The mock test is also a Computer Based Test just like the main examination which the aspirants must take online. Many candidates will give the computer based test for the first time in the final exam of GATE. To avoid the confusion and chaos, they can take the mock test to have a clear idea about the process of the examination. 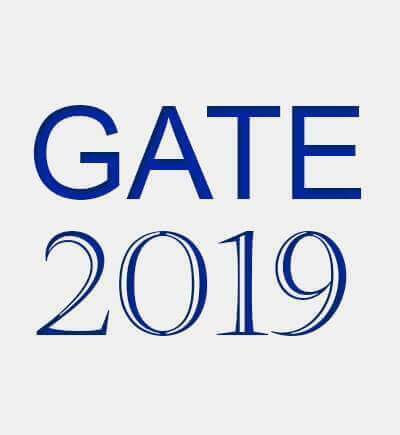 You need to visit the official website of the GATE 2018. Now go to the tab Important Notice and select ‘Mock Links are Live Now. See this link for details’. You have to check the declaration box and click on ‘I am ready to begin’ tab. Now you will have the access to the mock test of GATE Exam pattern 2018. You will have the instant details of the attempted, visited, marked for review and not visited questions and the remaining time. 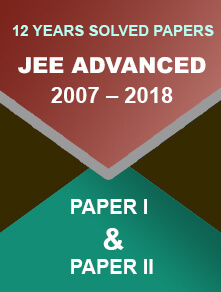 The exam will be a Computer Based Test which will be conducted online. The exam pattern, score scheme and difficulty level of the mock test and the main test will be same. There will be three sections; General Aptitude, Engineering Mathematics and subject specified paper. There will be 65 questions of total 100 marks in total.